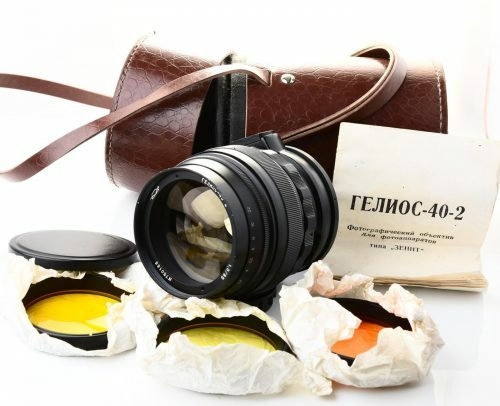 Rare MULTI COATED version of Helios-44m 58mm f/2.0! 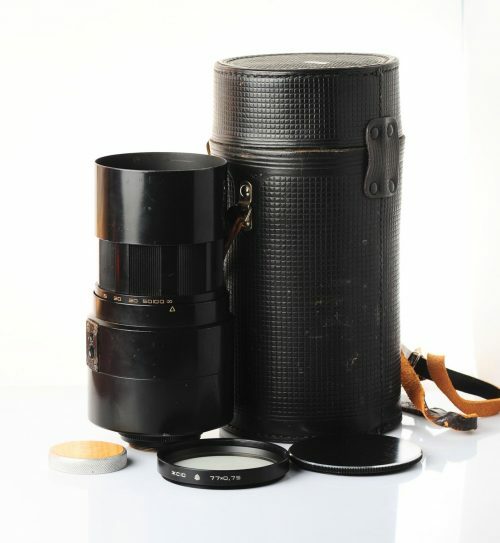 Vintage Helios-44-2 58mm f/2.0 lens, s/n 0080410, KMZ! 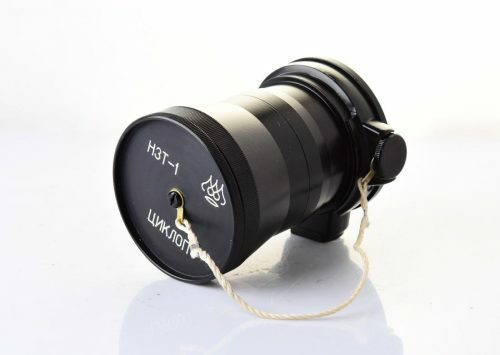 ✪MC Helios-44-3 58mm f/2 lens, s/n 9051551 – near mint! CYCLOP 85mm f/1.5 (lighter Helios-40-2) – the king of swirls!